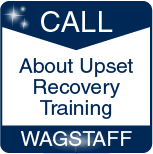 SIMCOM offers its customers an upset prevention and recovery training course in partnership with Patty Wagstaff Aviation Safety. For years, Wagstaff and her staff of instructors have taught to pilots of all experience and skill levels to increase confidence and enjoyment of flying at the same time. Both Wagstaff and Simcom are committed to promoting safety through pilot training. Charter and corporate operators, along with other pilots seeking insurance or other benefits that often result from advanced training, have long turned to both providers. 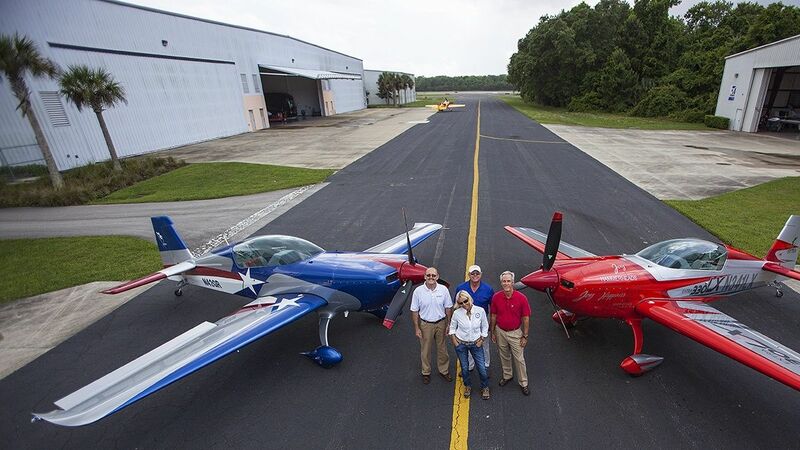 Wagstaff and her instructors conduct training at Odyssey Aviation in Kissimmee, Florida.